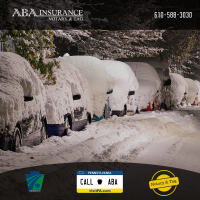 With the current weekend forecast, remember to check the weather prior to going out or driving. 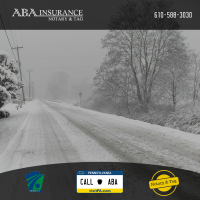 If you must go out during our upcoming storm please travel with caution and safely. 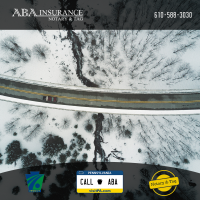 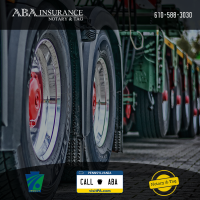 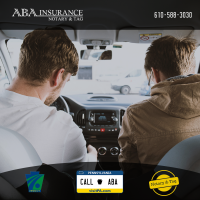 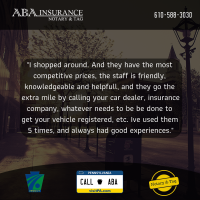 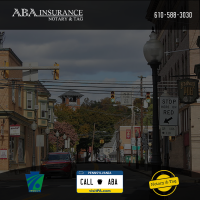 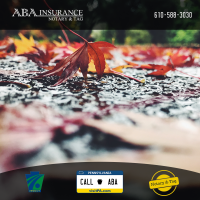 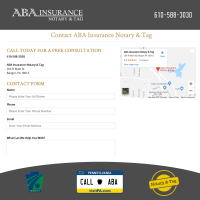 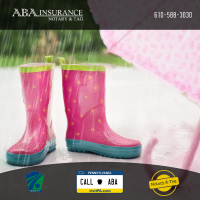 For any of your insurance needs or questions www.ABANotary.com is here.